In my first blog post during my semester abroad, I mentioned that no one could prepare you for or tell you what it was going to be like studying abroad. Now, in my last post of the semester, I conclude with a similar statement: no one can prepare you for the feeling you get when you realize your study abroad semester is almost over! During orientation in January, we were told that the beginning of the semester would be hard, filled with homesickness and doubts about the upcoming the semester. This is true, my first couple weeks in Florence I struggled to adapt. That feeling passed though, and the following three months have been filled with new and exciting experiences and new friendships. With two weeks left in the semester, the feeling is purely bittersweet. It is hard to not think every day how I will only “x” more days with my new friends in my new home. I try to make the most of it and remain positive, but I know this amazing experience is coming to an end! 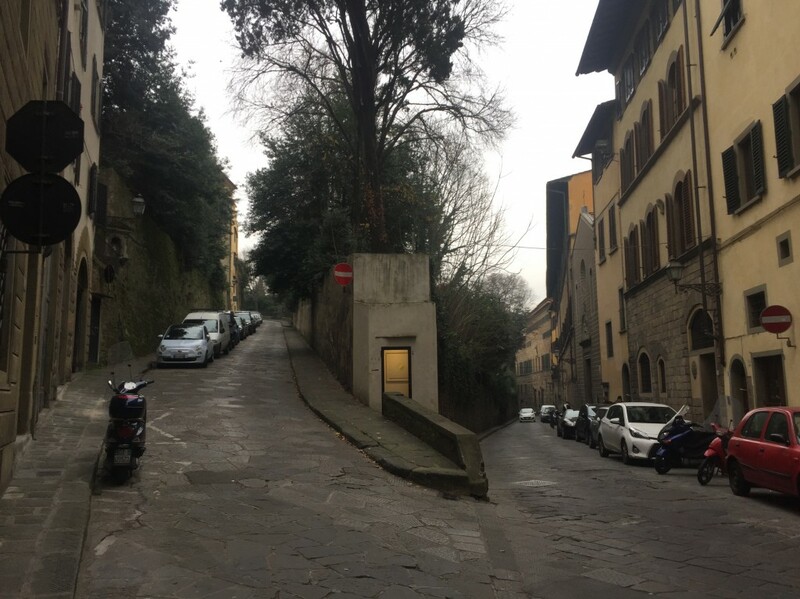 An Italian street on the outskirts of Florence! My roommates and I hit it off well this semester, so much so that now I consider them some of my best friends! We consistently tell each other how lucky we feel we are to have been roomed with each other. My dad mentioned to me that he read an article mentioning that the friends you make while studying abroad often remain your friends for life. It is hard not to grow close to those you are study abroad with because you are all growing as individuals and learning new things about yourself while abroad. Amid our differing views on cleanliness, I could not have imagined spending this semester with anyone other than my roommates! In addition to my roommates I have made other friendships that I know will continue after this semester ends with other people in and out of our program! Through all of us living in this foreign world together we have created friendships that are so strong! 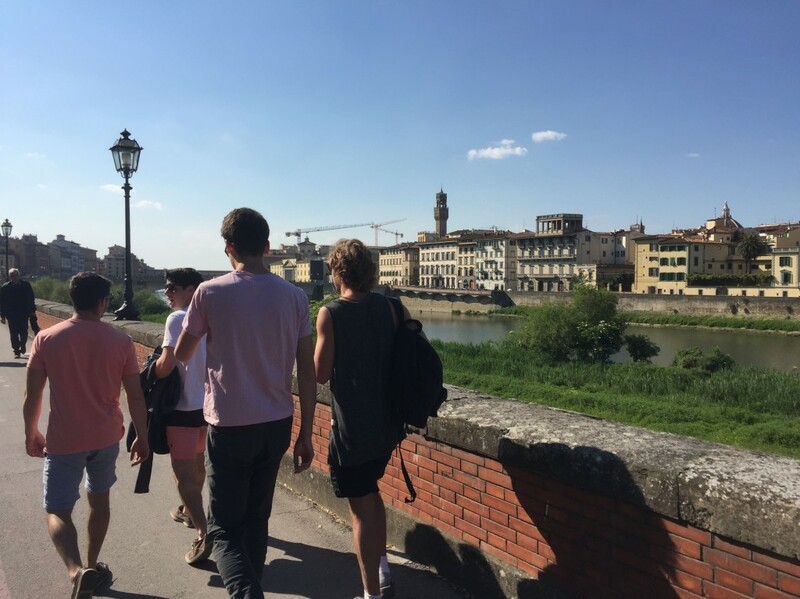 Walking Florence with the guys! Florence is now a part of me! Waking up to this renaissance city every day for the past 4 months has become a normality to me. Having my caffé at my local bar 3 times a day has become a habit. Speaking Italian, or attempting to, has become a second nature. The locals I see every day I consider to be my friends now; they are no longer Italians living in a different world! The cultural intelligence I have come out of this semester with cannot be matched by any experience I have had in the past, and might not be matched by any experience I will have in the future! Through studying with CEA, I could go in every day and learn about the culture I was living in. Through my internship with Vinoutlet, I became a local! 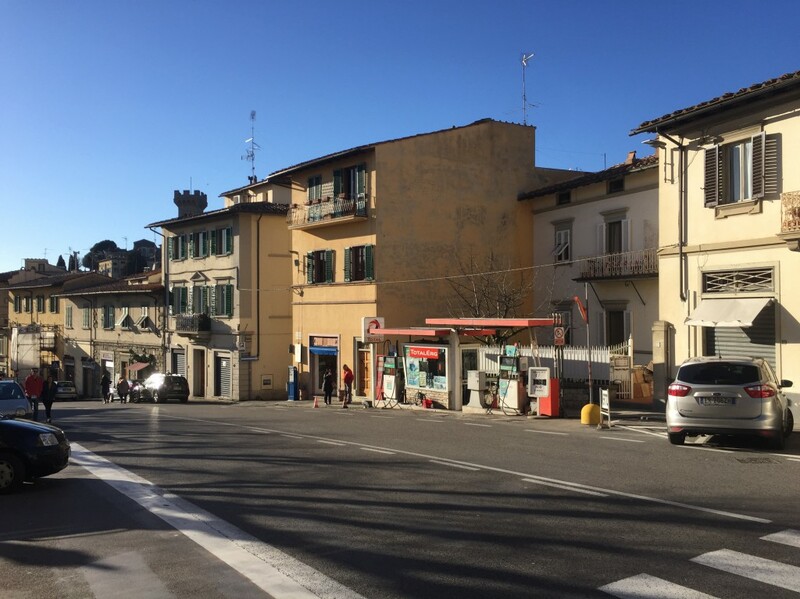 While I am still an American living in a foreign country, I now resonate more with the local Italians than I do with the tourists that visit this amazing city! Florence now is in some part home to me. While I may never live here again, I will always feel the need to return to this spectacular city where I have grown so much with great people! Studying abroad is the best decision I have ever made, and I would not trade it for the world. Until you arrive in a foreign city to study abroad, you can never anticipate how it will feel when get there. Until you are close to leaving this city, you will not realize how amazing your experience has been, it is bittersweet! The Duomo from a Florentine Rooftop! 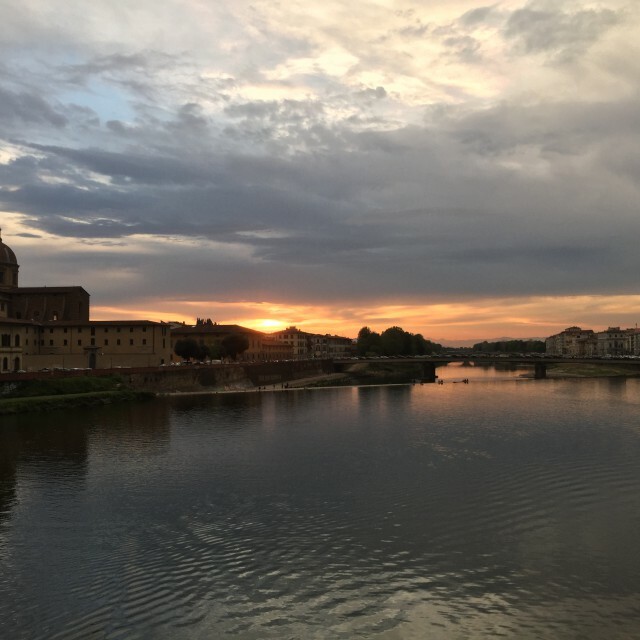 Anthony R. is the Spring 2017 MOJO Blogger in Florence, Italy. He is currently a Sophomore studying Business Administration at Santa Monica College. Anthony Rotolo is the Spring 2017 Alumni Ambassador in Florence, Italy, and is currently studying at California Polytechnic State University-San Luis Obispo. No Afternoon Classes? Time to…Study?